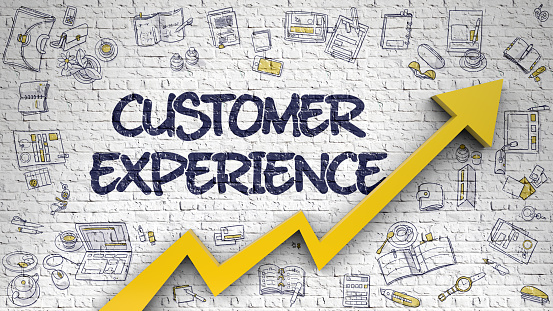 Customer experience isn’t confined to what happens in your store. Every interaction customers have with your business can impact the way they feel about you. So how can you make every interaction meaningful? Nina Hoy is a senior content strategist at Deluxe, where she spends her day collaborating with teams across the organization to create better, more cohesive content experiences for customers.